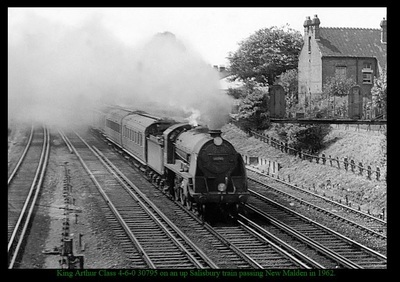 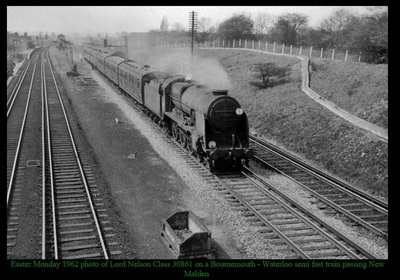 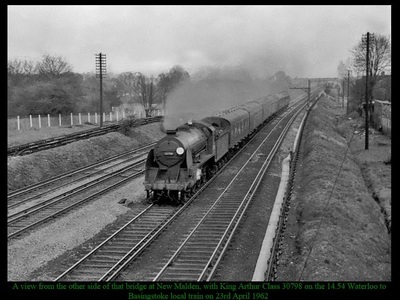 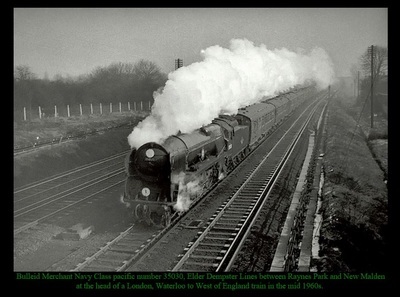 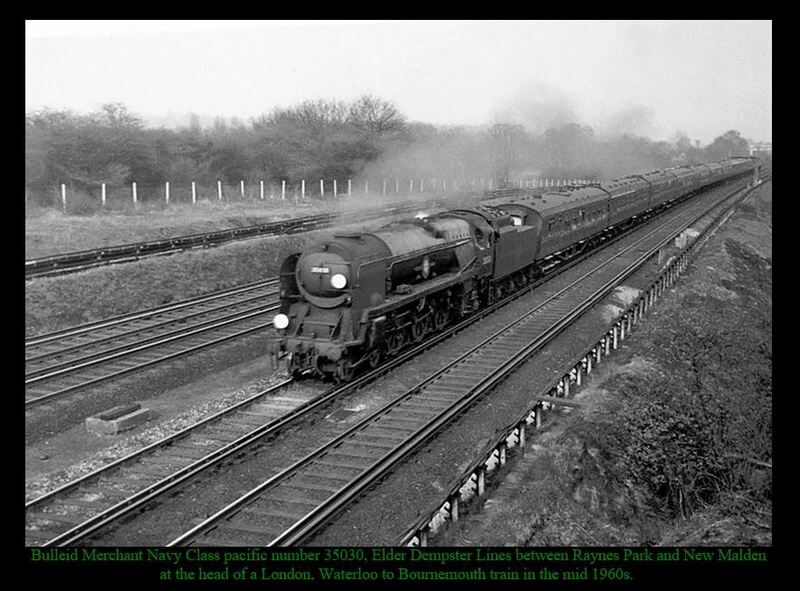 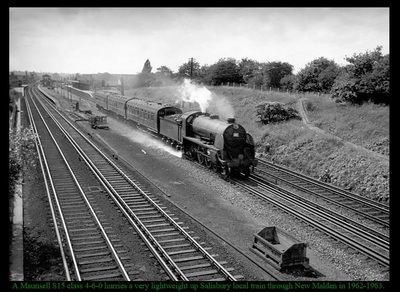 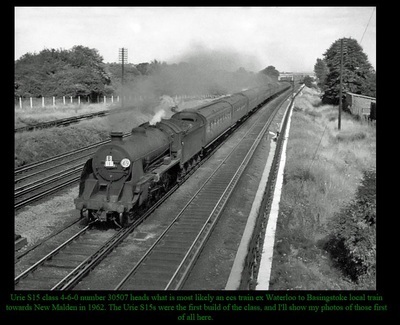 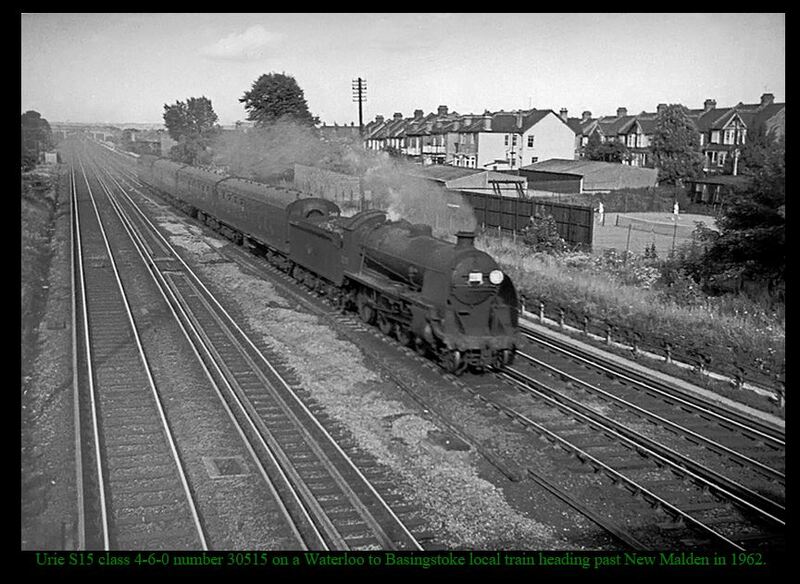 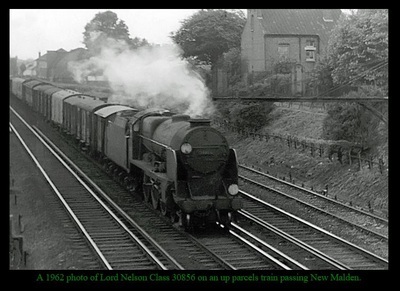 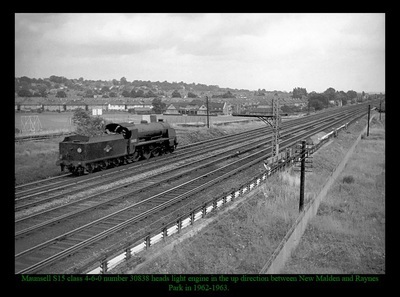 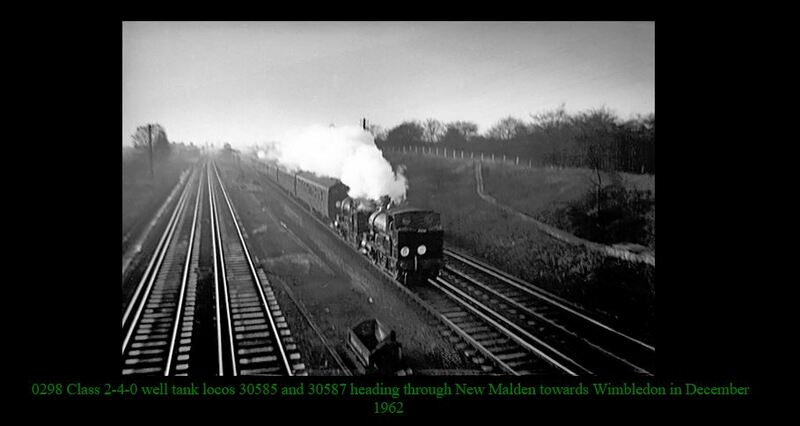 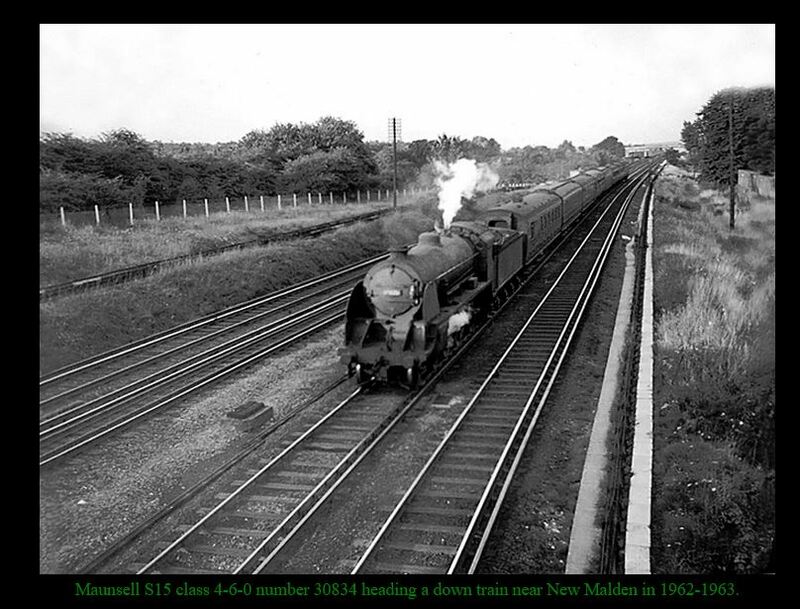 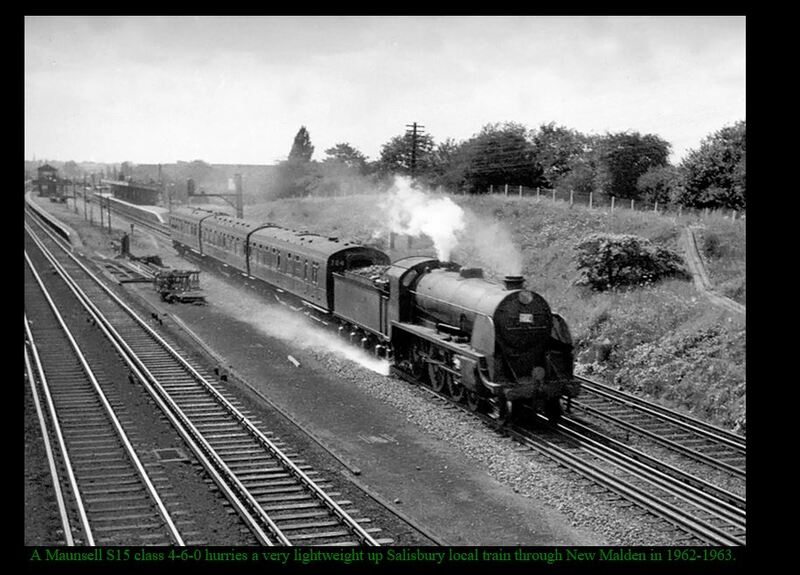 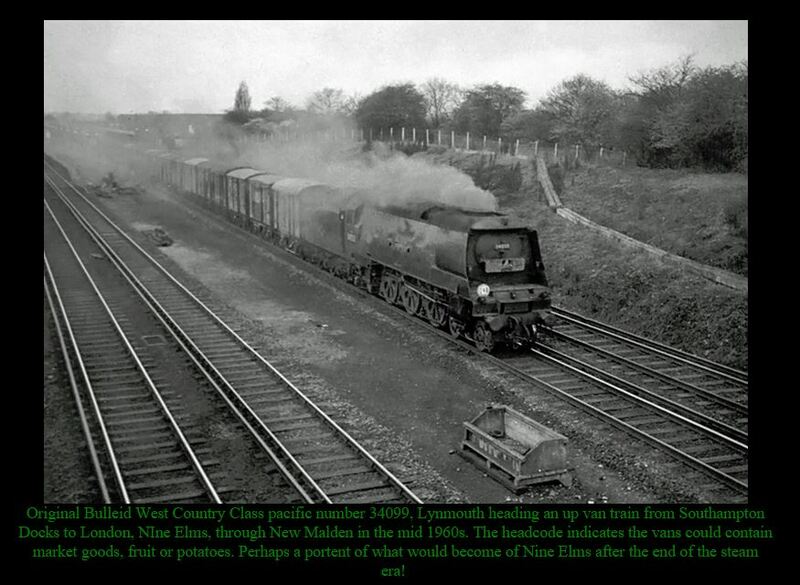 In searching through the internet I came across a website on which there were numerous photos of steam engines passing through New Malden, many taken from the bridge across the railway between Dukes and Alric Avenues. 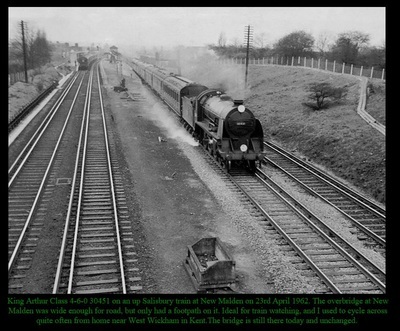 (See also link below for more details of the bridge). We have tried to contact Bryan Benn whose site these fabulous images are taken from but as yet this has been to no avail. 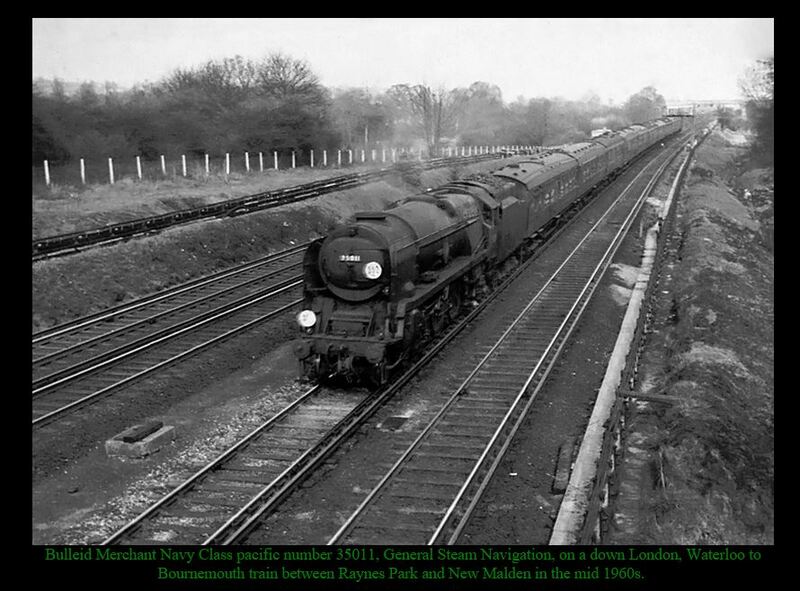 Once again therefore we aim to display but not to infringe any copyright and Bryan, if you wish us to take them down, please let us know. 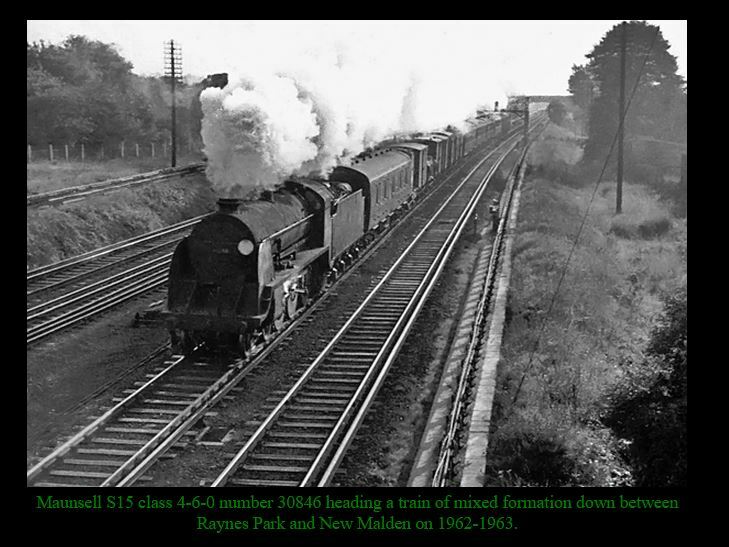 In the interim however, we consider that they are worth sharing but we also suggest that enthusiasts visit Bryan's pages.